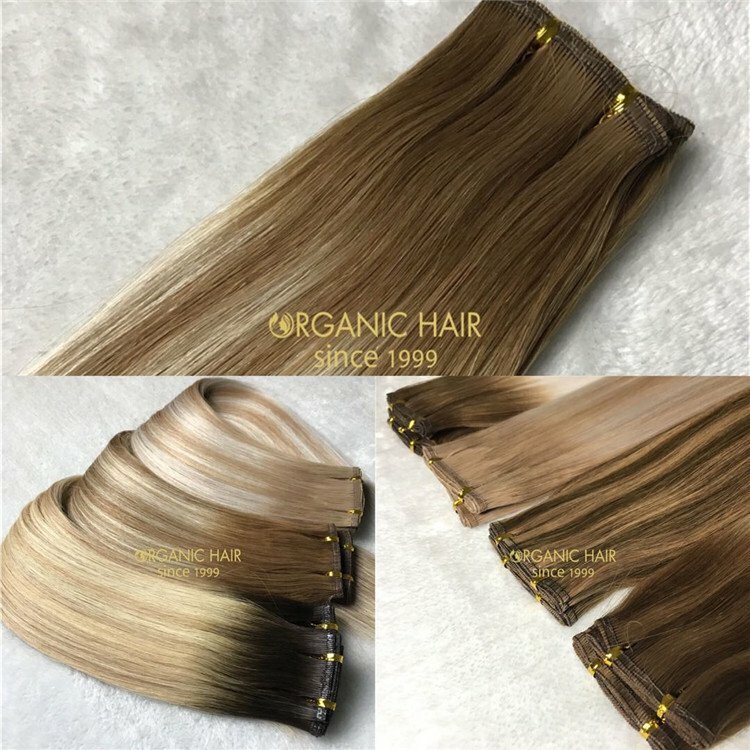 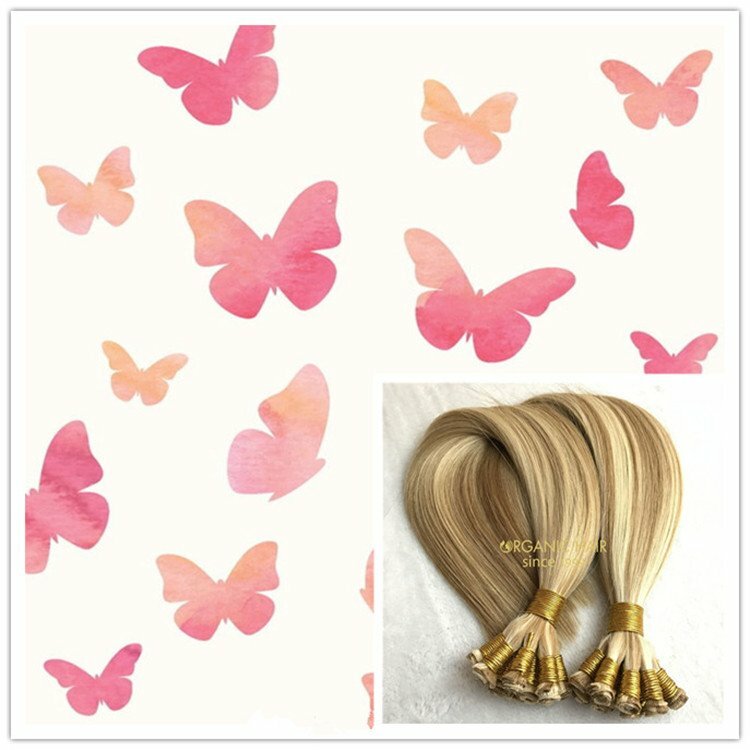 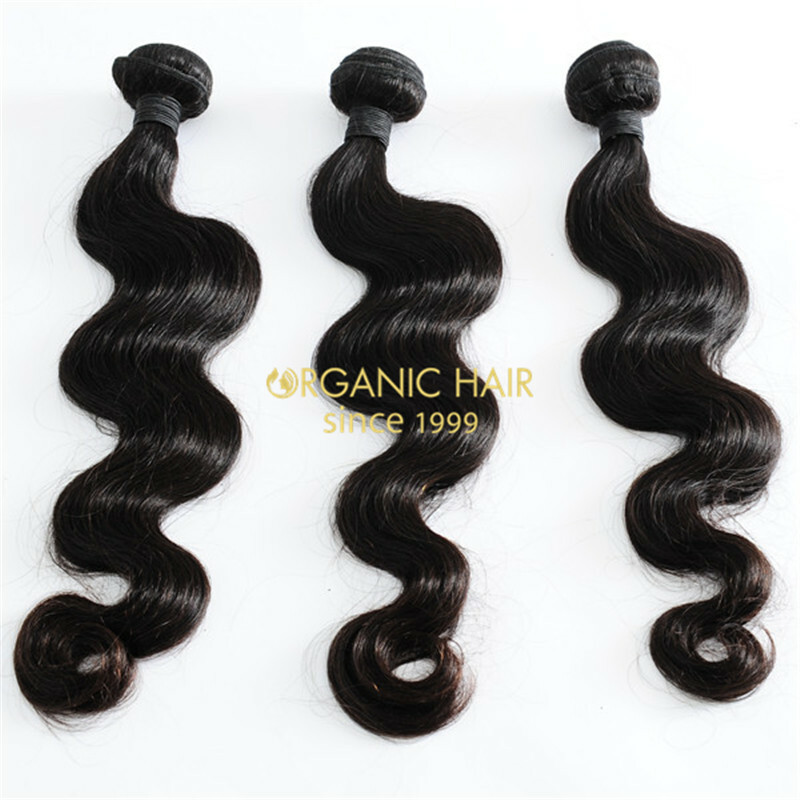 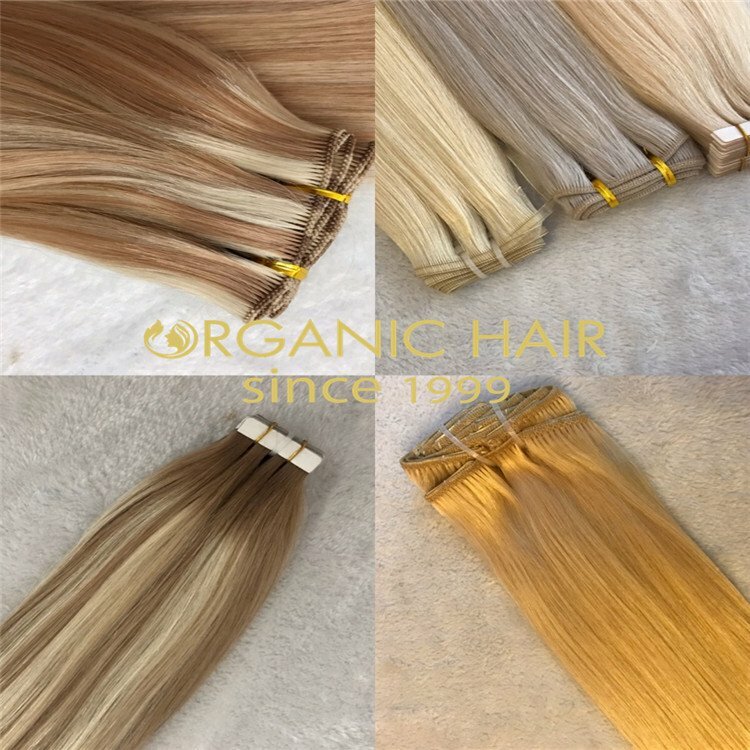 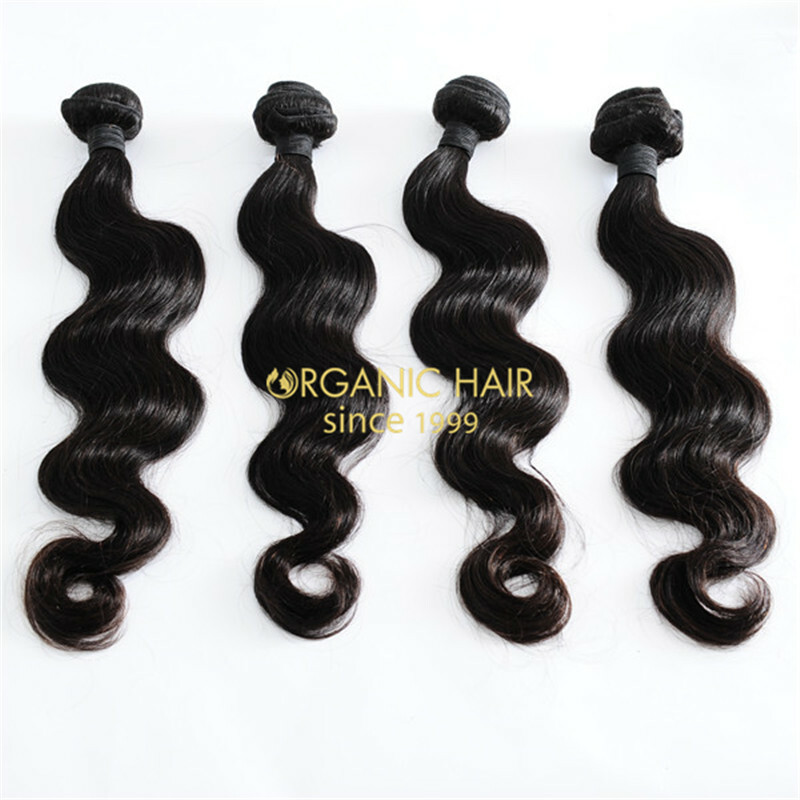 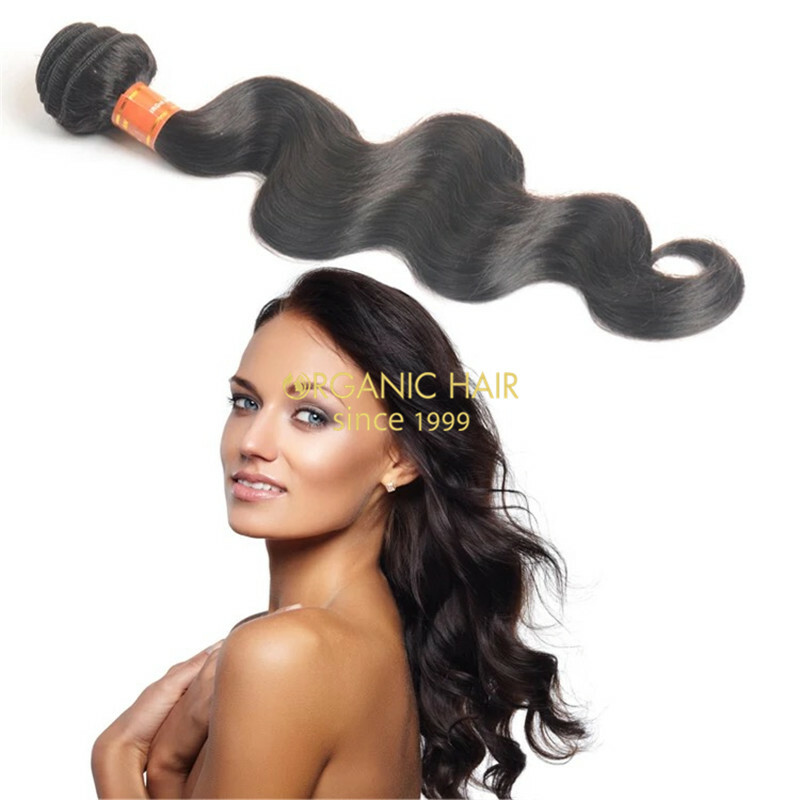 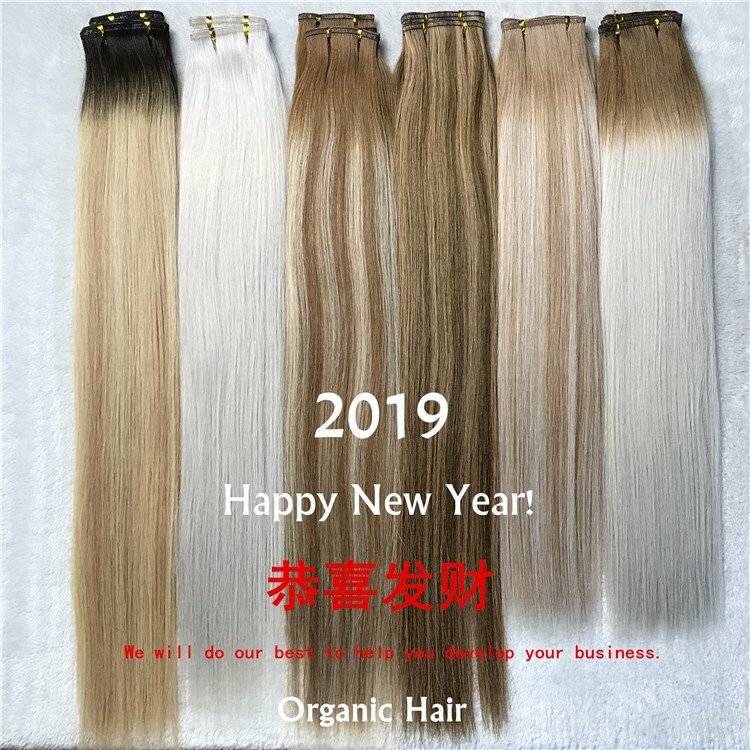 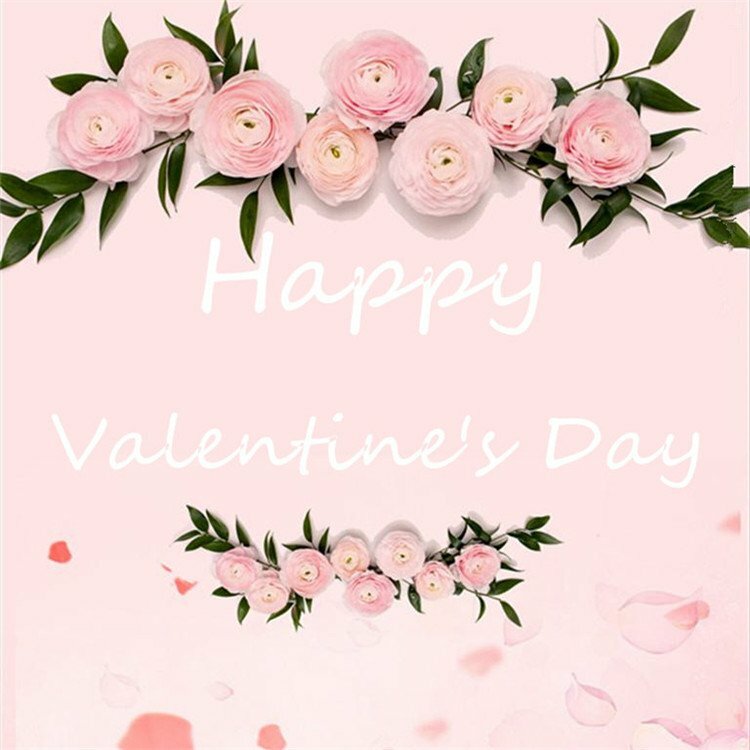 18 inch hair extensions brazilian human hair weave is 100% human hair.Best hair quality used on hair extension,No fiber, No synthetic. 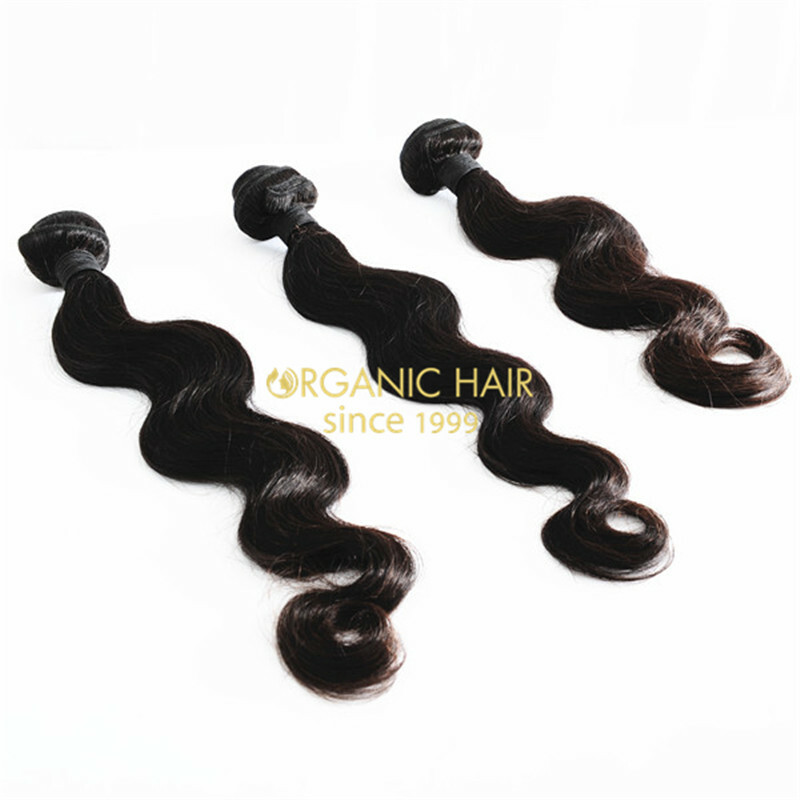 Well-constructed double weft to ensure no shedding and Tangle free. 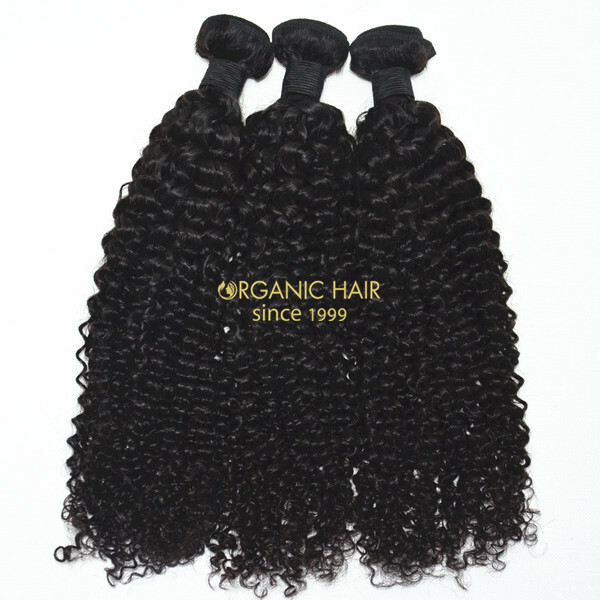 We also Accept custom order. 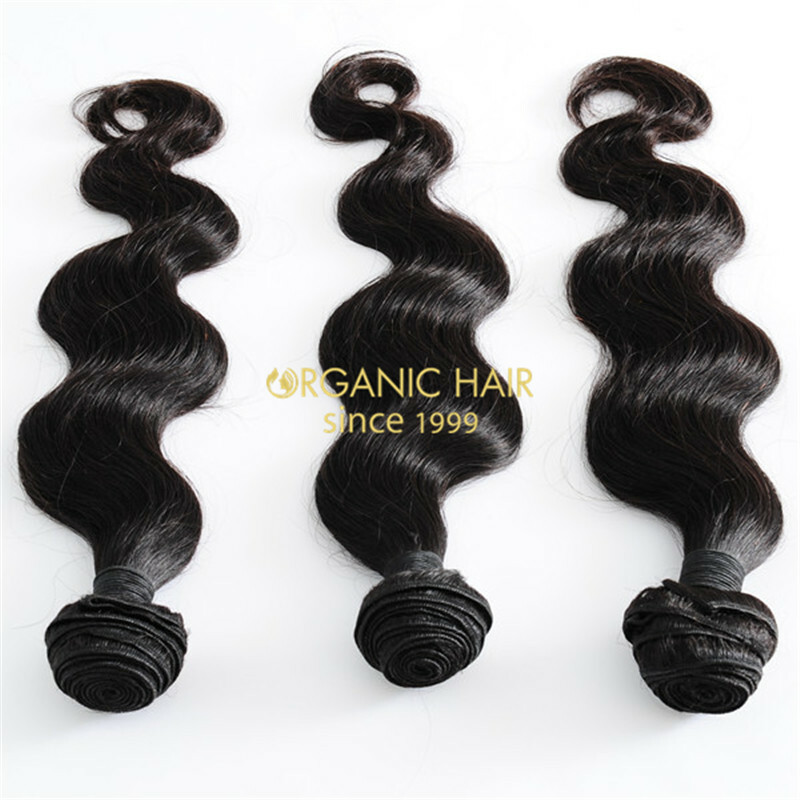 Control the products directly and focusing on improve the Quality Assurance. 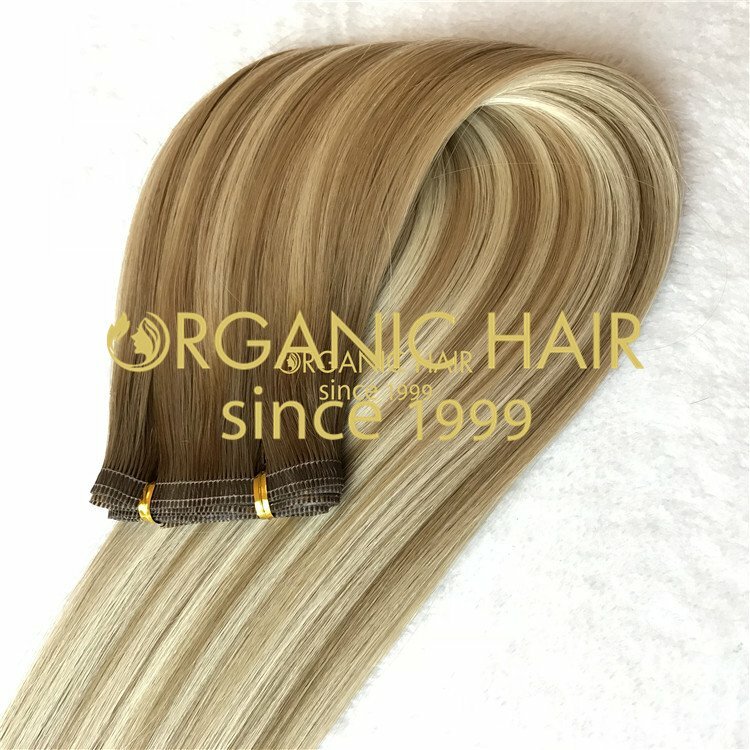 Can colored all the color if you want, enough weight 3.5oz, lace closure also available .